Orange pekoe is a grade of black tea brewed from the dried leaves and buds of the Camellia sinensis plant. Despite its name, this tea does not contain orange flavour. 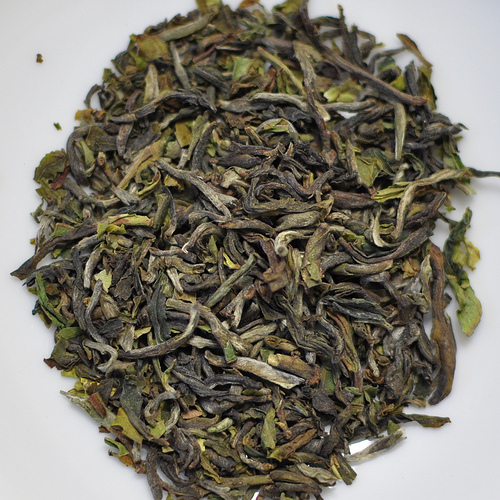 “Orange Pekoe” is a term used to grade the size and quality of dried black tea leaves.